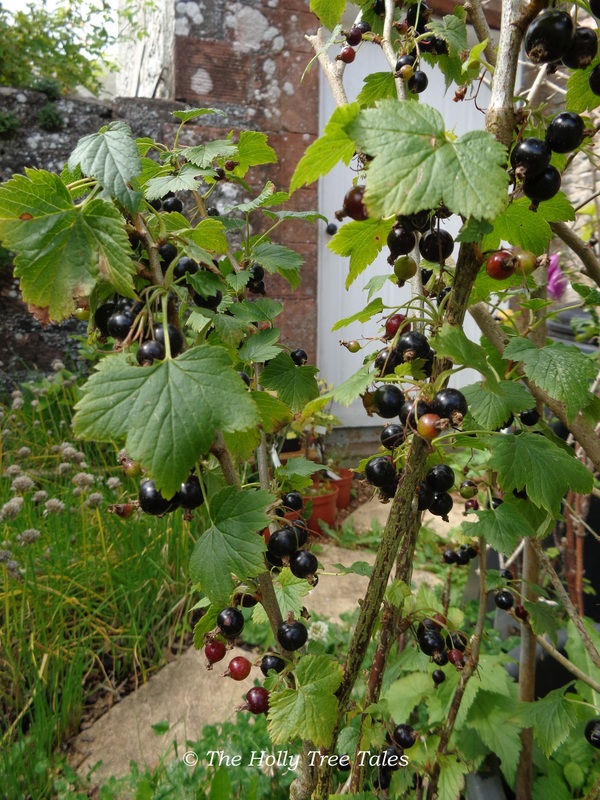 Healthy, bountiful organic blackcurrants – symbols to me of vigour and wellbeing and abundant provision. One day I heard that God was going to gift me “double for my trouble”. This was an awesome promise. I could hardly believe that anyone, let alone God, could make up for all the ‘avalanches’, the trials and shocks, the pain and all the sorrow. Well, he is doing just as he promised, by sprinklings of blessings each and every day, training me to stretch and grow even further, as he prepares me for treasure and goodness to come. My job is to notice even the tiniest of blessings, lean only on him, and to stay firmly in his light. For anyone going through tough times, please know that this way, the way of acceptance and trust, is assured and it is the safest. Hold on to the rope of supernatural strength offered to us from a heavenly father who loves us. Take each moment and each hour gently. Be kind to yourself most of all, because that is the way to manage and from that centre all kindness becomes possible, and know that you are incredibly loved by the One who created our entire Universe. Don’t doubt it, just trust it. Let yourself surrender to the awesomeness of your secure place in the scheme of things and know that, whatever happens, all is well and all will be well and all is as it should be. Even what looks horrendous to us and what feels unbelievably unfair, can and will be used for good. Trust that, believe it, surrender to it and step into the next moment stronger than you were in the last moment. We cannot reach the summit by standing at the bottom wishing … we have to take a little step, and then another little step, and then another … and we will only reach the summit if we believe that we can, taking the rests that we need, nurturing ourselves, and encouraging ourselves. So, be kind to yourself, first and foremost, rest whenever you need to, notice that you are breathing and that your breath is a wonderful thing. Love your breath and watch it often. Trust, stay in the light, and walk on … one little step at a time. You too will receive “double for your trouble”. Don’t give up. 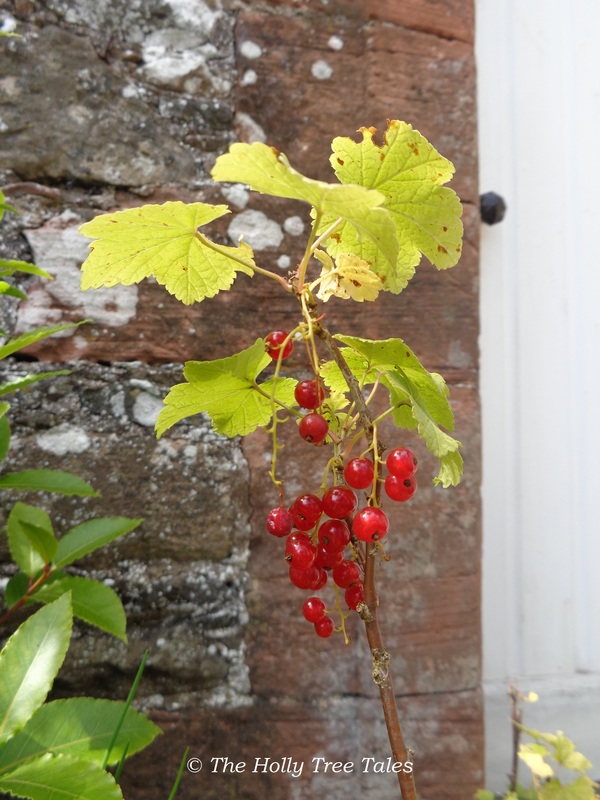 Stunning jewels of light and goodness – organic red currants, ripe and ready for harvest.